Like locals look to the Big Chicken as a landmark, many people look to a similar identifier to mark the holiday season. For some, it won’t feel like the Christmas season has arrived until they’re offered special drinks at Starbucks. Others, wait for timeless classics like A Christmas Story or the TV special of Rudolph the Red Nose Reindeer. But in Atlanta, you can officially feel the Christmas Spirit once the Atlanta Ballet announces its run of the Nutcracker. Crowds from all around converged on The Fox Theatre on Friday for Opening Night of Atlanta Ballet’s Nutcracker. Everyone from to the very old to the extremely young arrived dressed in their winters’ best and nobody seemed to mind the very cold, very windy conditions. The night’s production started off on a fairly somber note as long-time dancer, John Welker, announced his retirement. 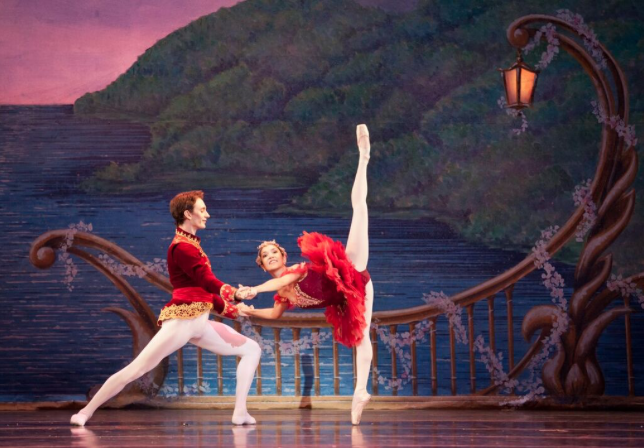 Welker’s retirement comes after 30 ‘Nutcrackers’ and 22 years with Atlanta Ballet. First off, I cannot begin to explain my feelings of joy when I noticed an Asian lead once the production started (bravo to you Atlanta Ballet). A lot of companies talk diversity but rarely act on it, so kudos to you AB. Secondly, the show was simply amazing. 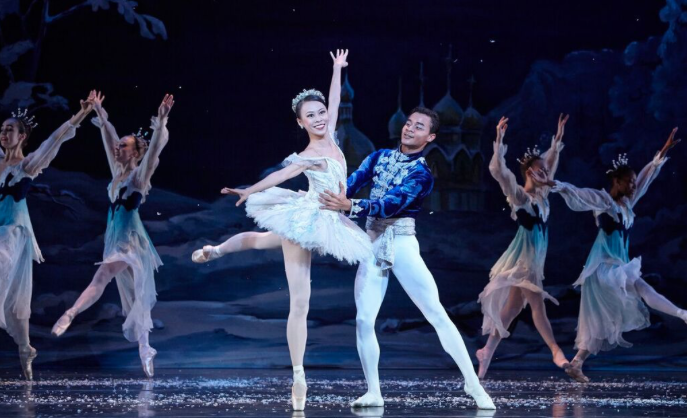 Saho Kumagai shined as Marya, Nadia Mara received strong applause as the Sugar Plum Fairy, and the man of the evening, John Welker, impressed as the Cavalier. To be fair, in many ways, this was his (Welker) night. After every dance number, he received a raucous applause from the crowd. This year’s production had everything you’d expect, plus a few minor additions to make the performance special. The Atlanta Ballet Orchestra always sounds great and the addition of the Georgia Youth Choir was a nice touch. Drosselmeyer approached the stage from amongst the crowd on two separate occasions which came to the delight of many and before the closing of ACT I, snow not only fell onstage but on the audience as well. This is a great performance that the whole family can enjoy. There were scores of children both upstairs and orchestra level and families as far as the eyes could see. It was a celebration of the holiday season, Welker’s retirement, and the beauty of dance.